Emil Ruusuvuori is considered one of the best players in the world of his age group. After a successful junior career, Emil is now transitioning to the professional tour. As a junior, Ruusuvuori has been ranked as high as No. 4 in the ITF combined junior rankings. 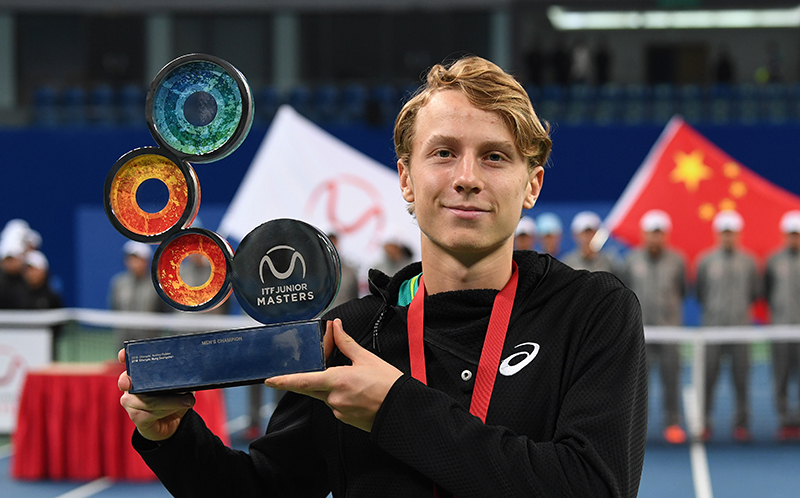 In 2017, he reached the singles quarterfinals of the Australian Open, the singles semifinals of the US Open, and won the ITF Junior Masters. 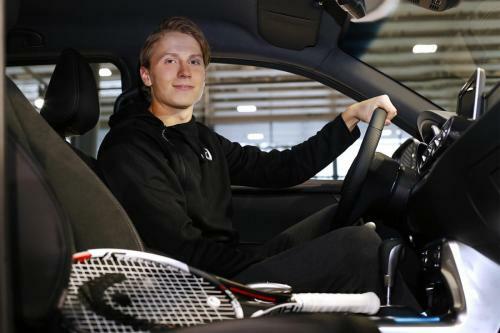 On the ITF Pro Circuit, Ruusuvuori won his first tournament at the Finland F4 event in November 2017 and then won again a Future event near Barcelona, Spain in May 2018. He has qualified and won round in multiple ATP Challengers event and ss of 15 June 2018, he has reached a career high of No. 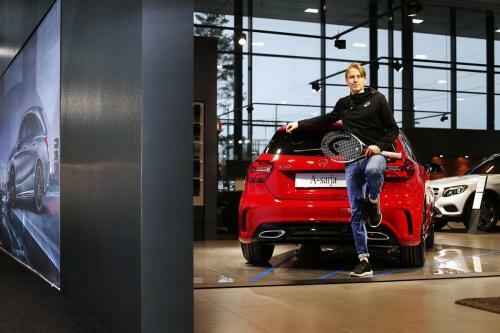 447 in the ATP rankings. 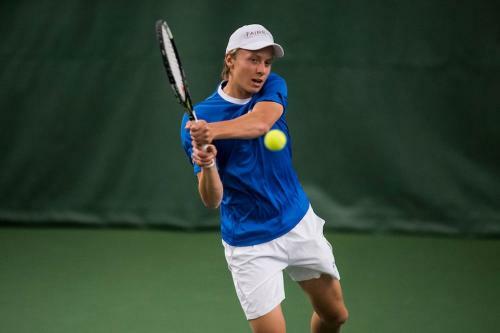 Ruusuvuori is also representing Finland in the Davis Cup and has contributed with some important wins to a successful 2018 season for the Team Finland.